Unfortunately, we cannot renew items via email. Please call for assistance. 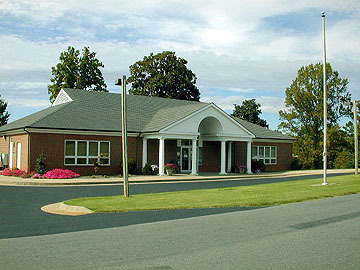 Copyright © Blue Ridge Regional Library. All rights reserved.